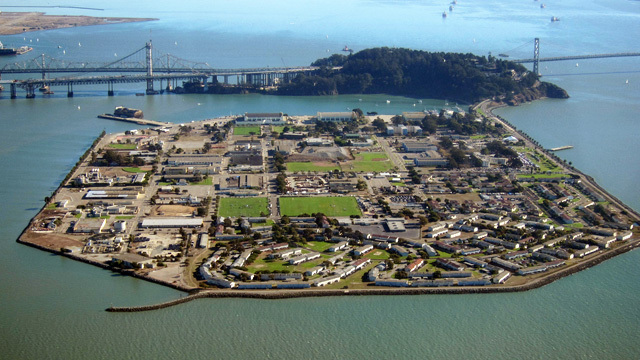 A story published on Tuesday by the Center for Investigative Reporting looks at recent findings of radioactive contamination on Treasure Island, and examines the legacy of radioactive materials used by the U.S. Navy. The report also questions whether the island is safe for current residents and explores the implications for San Francisco's plans to build thousands of new units on the former base. We talk to the reporters about the Center's yearlong investigation.